In 2006 the ABS-CBN network through its artist training and management subsidiary Star Magic, launched an annual tradition that would showcase the incredible star power of their stable of talents in one evening of formal pageantry: the Star Magic Ball. Year after year, the various media artists of ABS-CBN would gather to both celebrate the network’s success while lending hands to charity campaigns, and eventually they began attracting anyone who is everyone in the overall showbiz industry of the Philippines. In that regard, it was natural that they would since change the name of the event to the ABS-CBN Ball. The first one, held this weekend, was a resounding success. 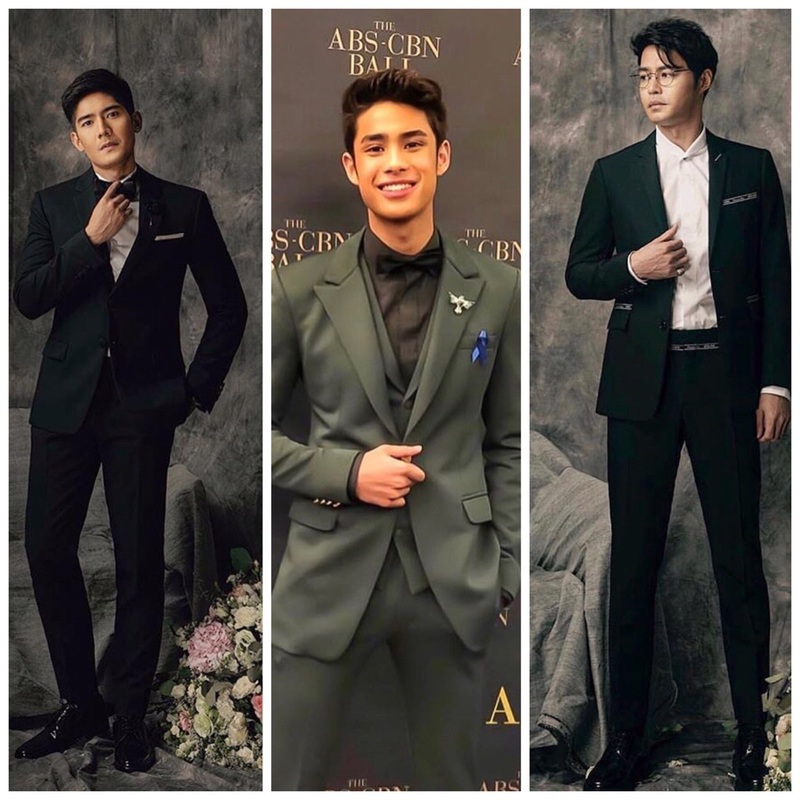 ABS-CBN News tells us that the 2018 and inaugural ABS-CBN Ball, which took place Saturday, September 29, managed to draw all the right attention and more, with the grand parade of the network’s talents and more than a few stars and veterans of film, TV and music gathering together for a night of socialization for a good cause. As is tradition, the ball is in support of another initiative by the Bantay Bata 163 hotline, long a steadfast champion of children against abuse, neglect and exploitation, with attendees pledging their support and donations by wearing blue ribbons on their outfits. Enrique Gil and Liza Soberano are #CoupleGoals on the #ABSCBNBall2018 red carpet. 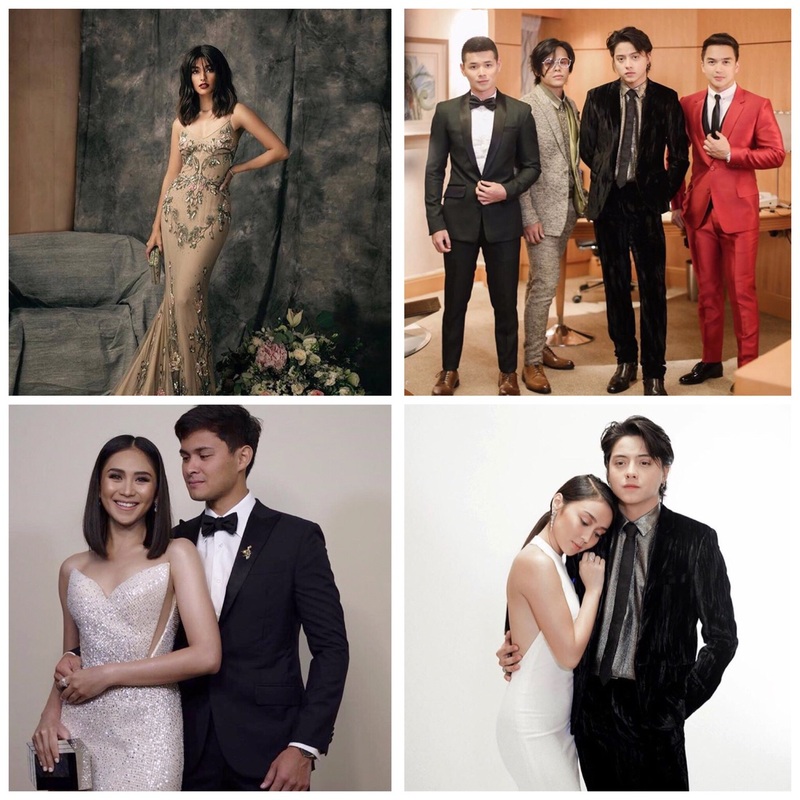 While the ABS-CBN Ball does its part for charity, meanwhile the network talents and artists, plus guests have been doing their own part in generating speculation in gossip columns. These tend to happen in case of the various love teams arriving, as well as those who were not part of those teams but decided to partner for the ball. Expected to show up together were the likes of Mayward, Lizquen, Barbie Imperial and JM De Guzman, Matteo Guidicelli and Sarah Geronimo, beauty queen Pia Wurtzbach with racecar driver beau Marlon Stockinger, James Reid and Nadine Lustre, and so much more. Also present were icons of the network from the past, such as the famous hosting tandem of Roderick Paulate and Carmi Martin, who once had their own ABS-CBN variety show from the 1980s. But one of the more notable appearances was by singing diva Regine Velazquez. While here presence was no surprise, with her husband Ogie Alcasid now an ABS-CBN talent, the fact that she was photographed with several of the Star Network’s executives has fueled rumor that she tool will jump ship from GMA-7, her TV home for most of her career, to join her former variety show co-hosts on “the other side”. Speculations like these cement to the Filipino showbiz fandom the image of ABS-CBN as a national talent monopoly in all but name, with a history and pedigree that trumps all others. Proceeds of the ABS-CBN Ball will be slated for the construction of a Bantay Bata “children’s village” in Norzagaray, Bulacan, where medical care and holistic healing can be provided for sickly, abused and exploited children.